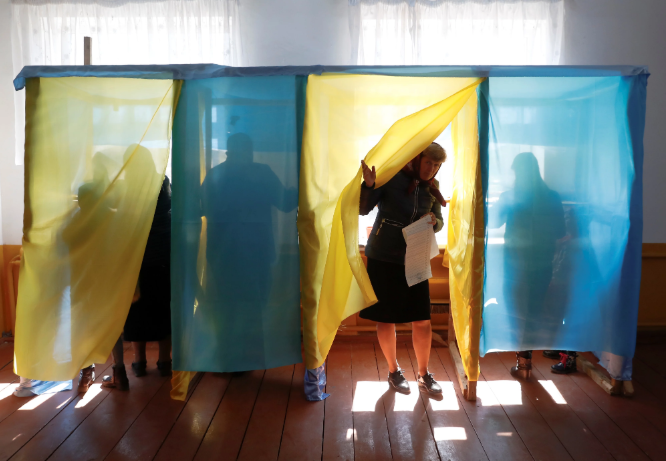 The presidential elections in Ukraine, which took place on March 31, took place freely and fairly as Interfax-Ukraine citing CANADEM Mission Head Lloyd Axworthy. According to the members of the mission, the attempts of the interference into the election process took place due to the hybrid war and could disrupt the elections. According to them, the first tour of the presidential elections was organized well. The high voters’ turnout shows the democracy in the country and that the Ukrainian trust in the election process. However, the Canadian observers are concerned about the difficulties during the change of the place of registration for the internally displaced persons (IDPs). “The change of the place of voting for IDPs should be simplified for 1,6 million people in the country,” Axworthy said. CANADEM mission will work in Ukraine until the end of the presidential elections.